Wet hair with warm water. Gently massage shampoo into hair and scalp. Rinse well. Follow with LMB Nourishing Conditioner. Use daily for lasting results. 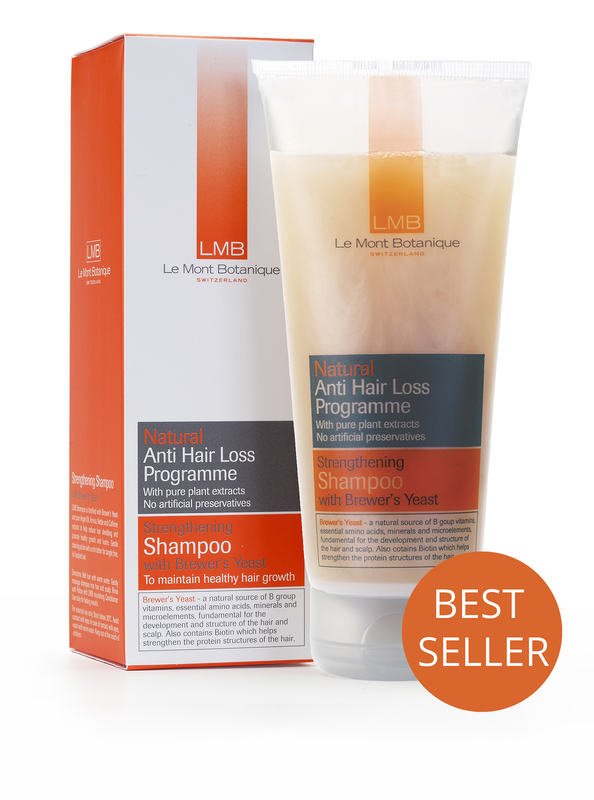 Use as part of the LMB Anti Hair-Loss Programme, with LMB's Anti Hair-Loss Nourishing Conditioner, or independently to maintain fast growing, healthy hair.